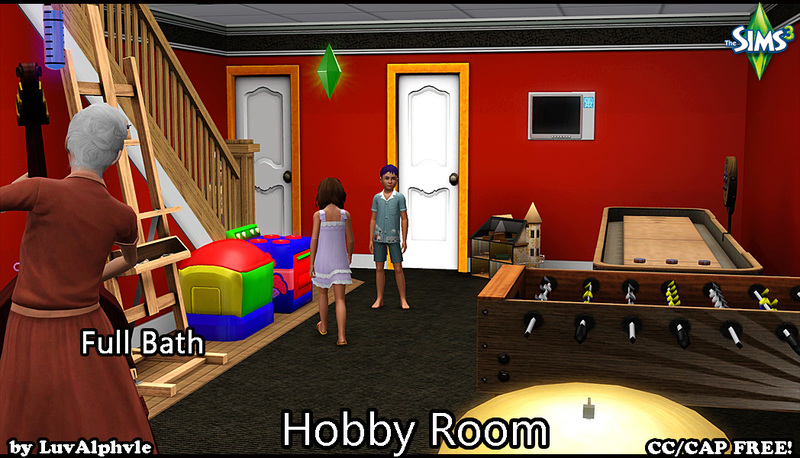 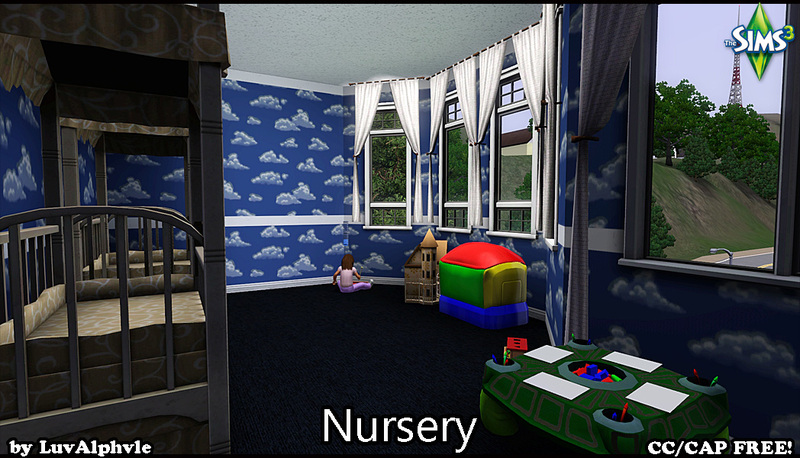 "Base Game Plus" is a series of builds using only the base game plus one expansion pack. 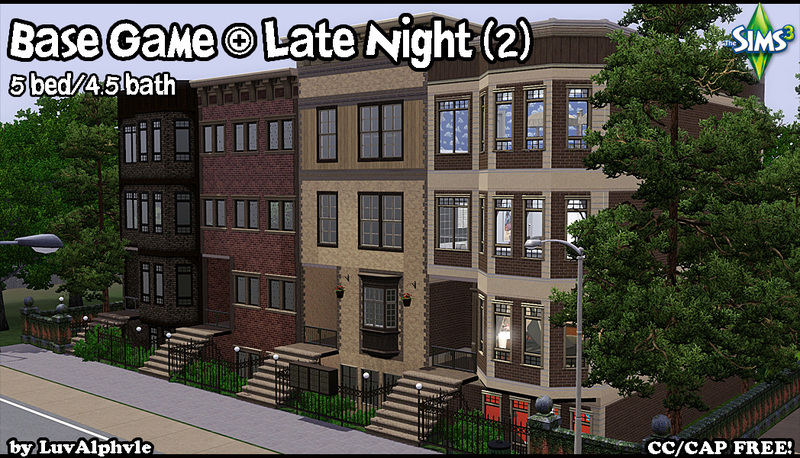 Expansion pack #3 is Late Night! 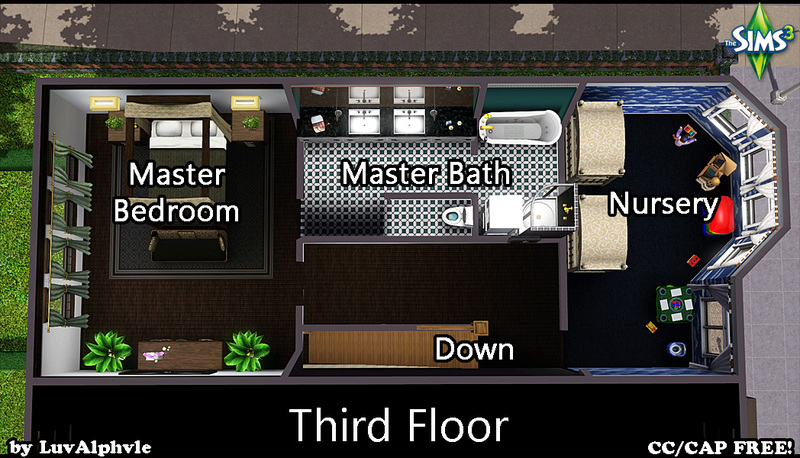 I was really looking forward to this one because I love making apartments. 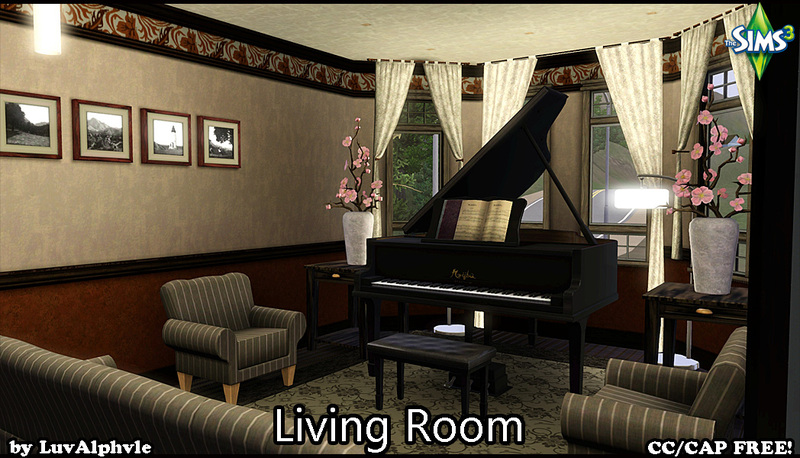 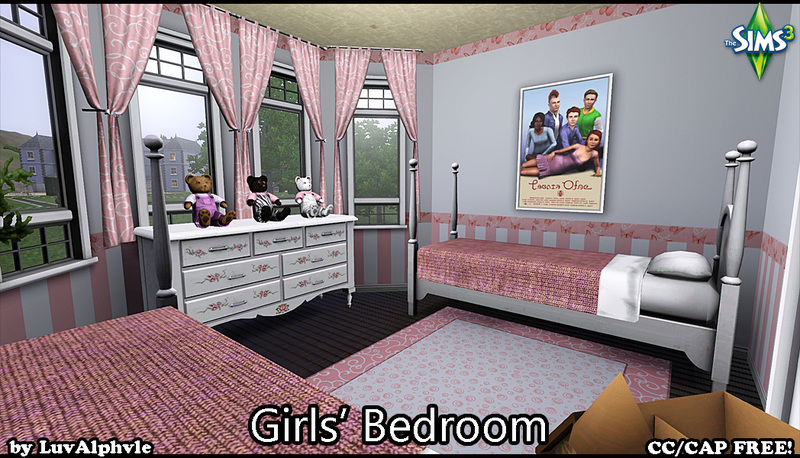 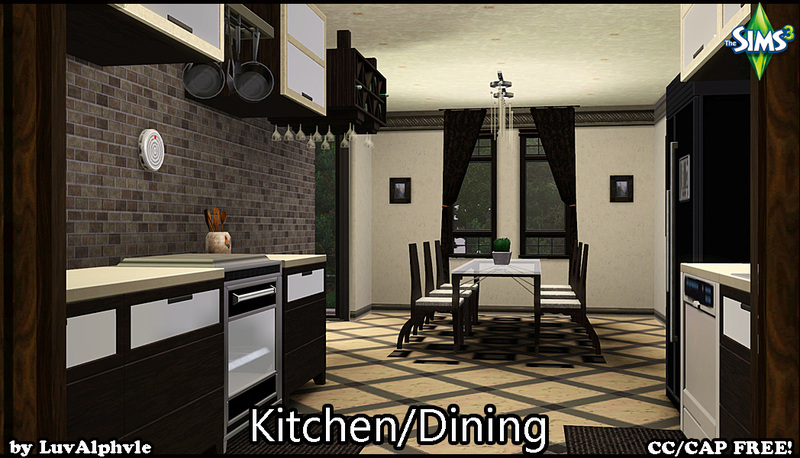 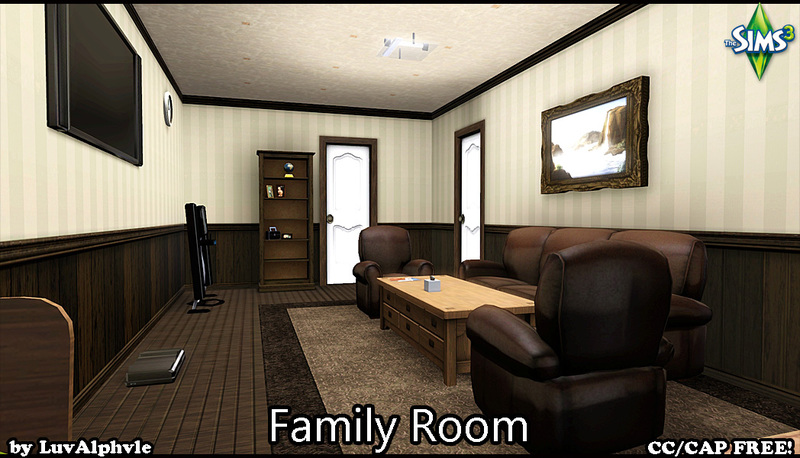 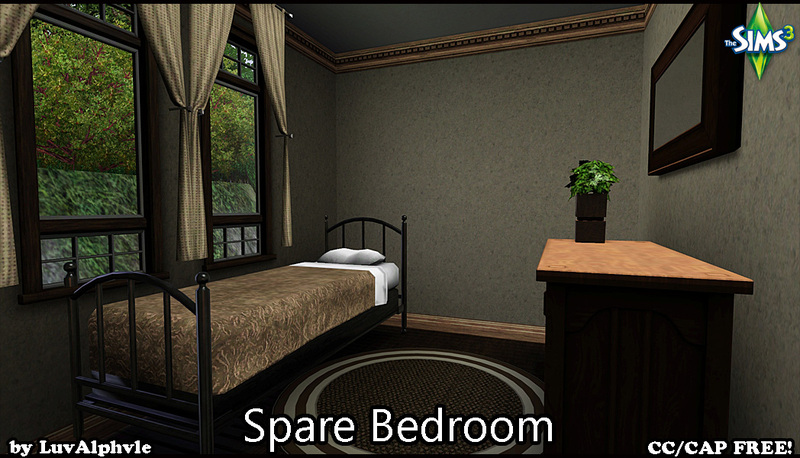 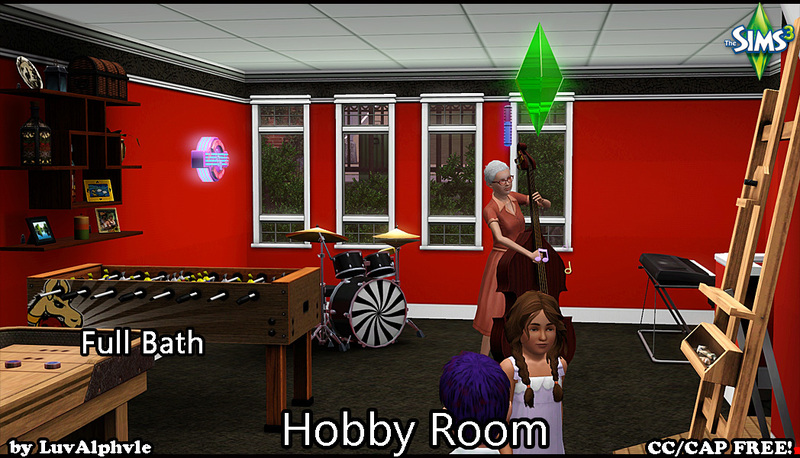 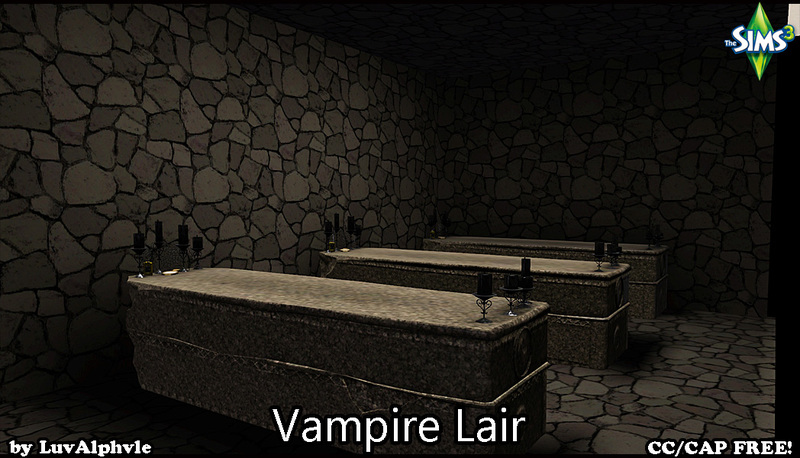 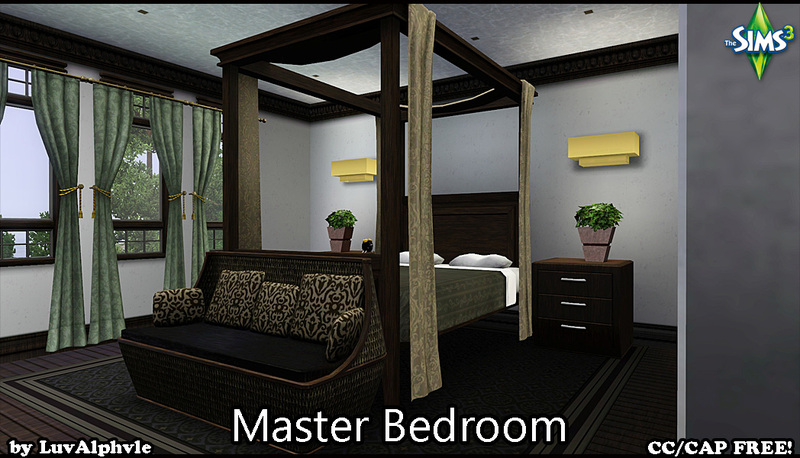 In fact, I love making apartments so much that I made two entries for this one. 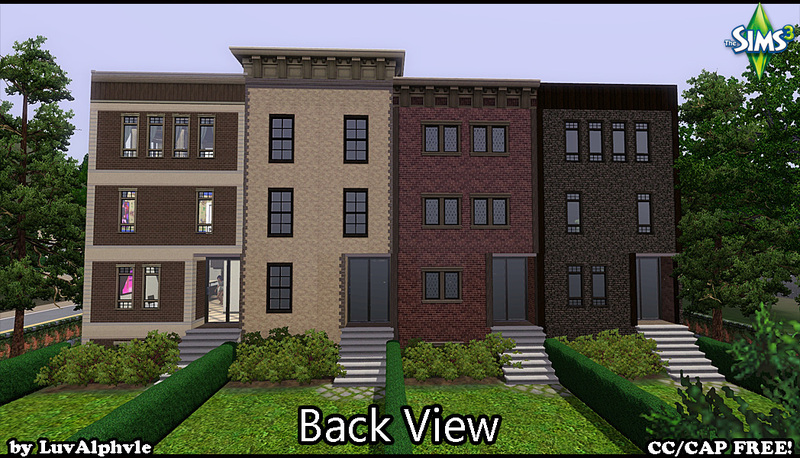 Entry #2 is a row of townhouses that will spruce up any city block. 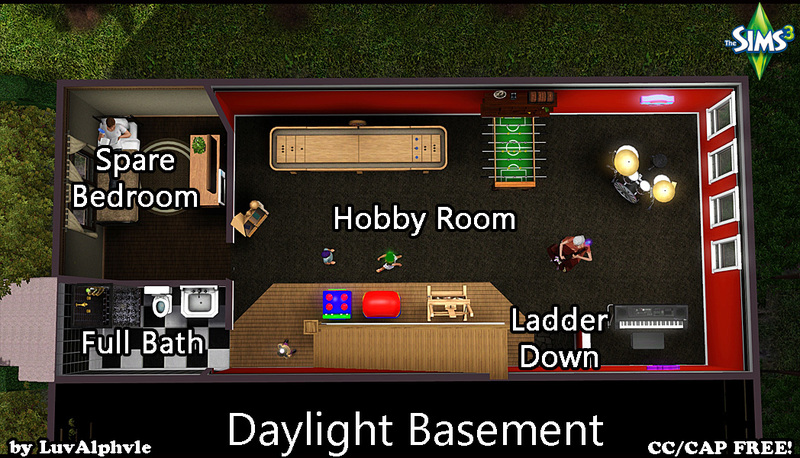 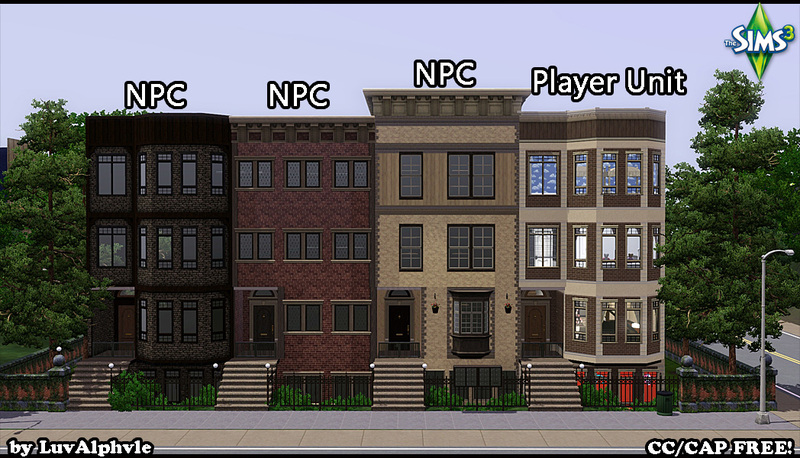 The first three are set up as NPC apartments and the last one is the player unit. 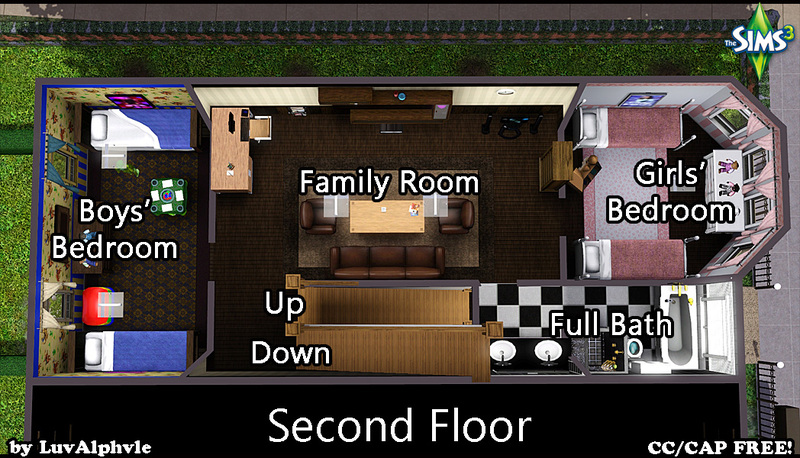 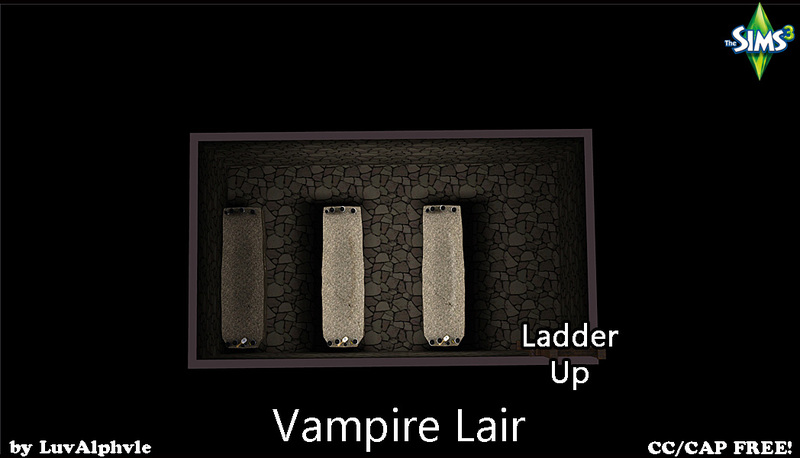 The unit includes five bedrooms, 4.5 bathrooms, living room, galley kitchen, spacious master suite, daylight basement and, since this is the EP that gives us vampires, I included a vampire sleeping lair accessible by ladder from the lowest level of the house. 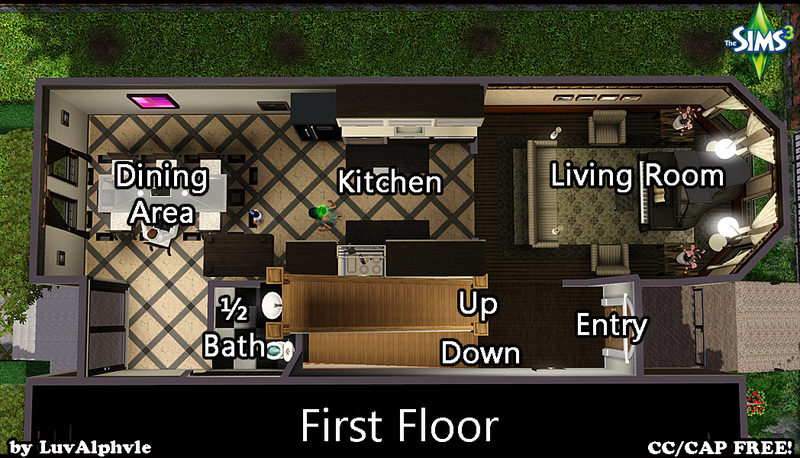 Each unit also has fenced off private outdoor space. 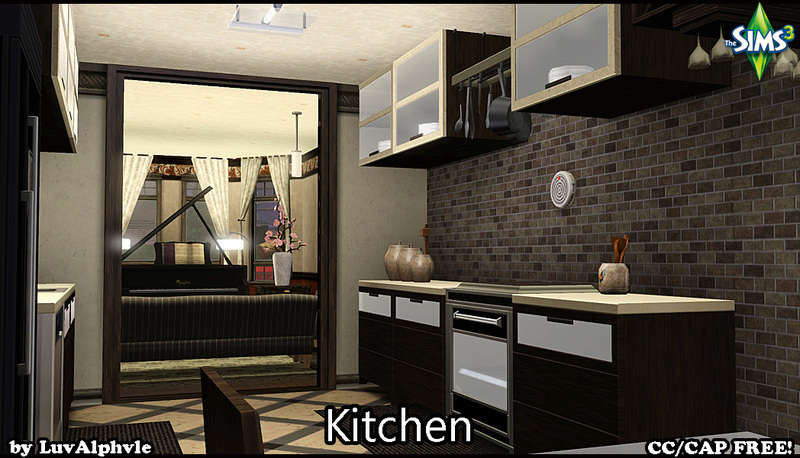 All appliances upgraded.